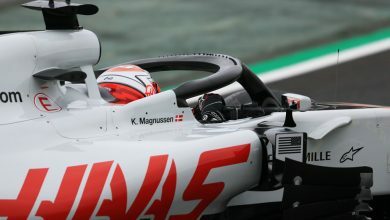 German Grand Prix – Haas Team Principal Guenther Steiner says there isn’t really a Formula 1 midfield in 2018 as the team aim for P4 in the Championship. 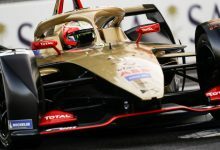 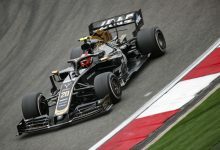 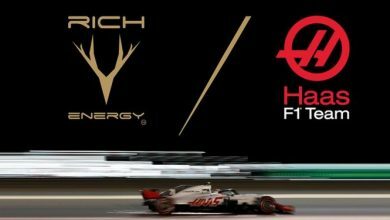 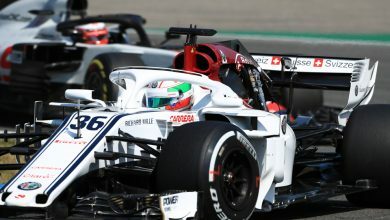 Haas currently lie P5 in the Constructor’s Championship, coming off the back of points finishes in all three races of the triple header of France, Austria & Britain. 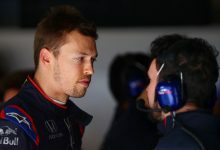 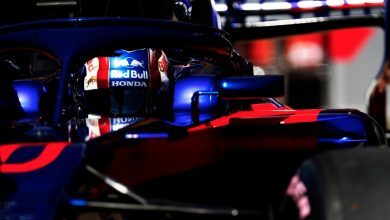 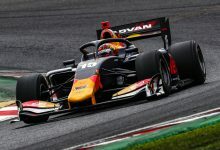 Speaking ahead of this weekend’s race at Hockenheim in Germany, Steiner says that the idea of a traditional F1 midfield doesn’t apply to 2018. 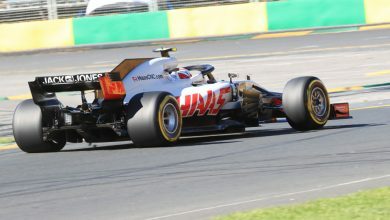 This is due to the constant ebb and flow of form for different teams at different circuit types. 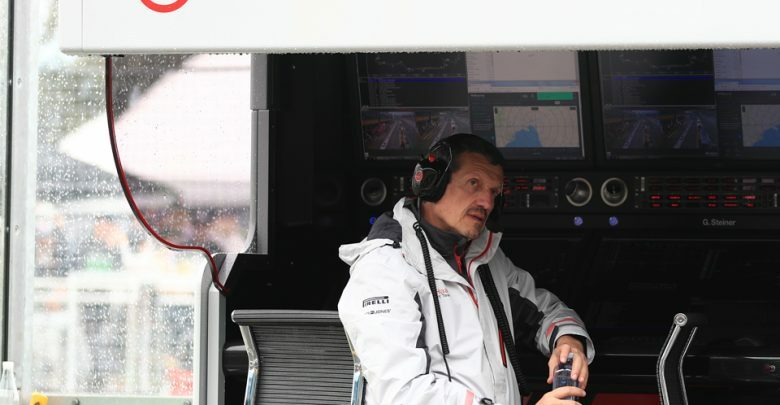 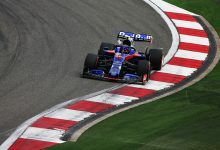 “all the other teams in Formula One are very good teams – there is nobody who is uncompetitive.” said Steiner.